Many people think the message of the Gospel is that if we believe in Jesus, we will be saved from hell and be transported to heaven after we die. But what if that is not what the Bible actually teaches? What if the good news Jesus came to announce is much bigger, much better, and includes much more than merely what happens after we die? Revered best-selling scholar N. T. Wright reveals what the gospel really is and how it can transform our todays just as much as our tomorrows. The Challenge of Jesus poses a double-edged challenge: to grow in our understanding of the historical Jesus within the Palestinian world of the first century, and to follow Jesus more faithfully into the postmodern world of the 21st century. With every earthquake and war, understanding the nature of evil and our response to it becomes more urgent. Evil is no longer the concern just of ministers and theologians but also of politicians and the media. We hear of child abuse, ethnic cleansing, AIDS, torture and terrorism, and rightfully we are shocked. N. T. Wright says that we should not be surprised. For too long we have naively believed in the modern idea of human progress. 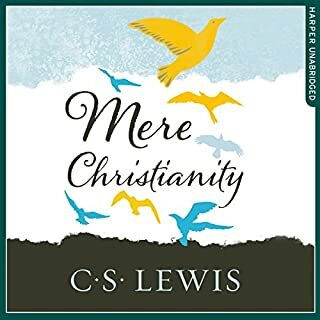 The renowned scholar, Anglican bishop, and best-selling author widely considered to be the heir to C. S. Lewis contemplates the central event at the heart of the Christian faith - Jesus' crucifixion - arguing that the Protestant Reformation did not go far enough in transforming our understanding of its meaning. 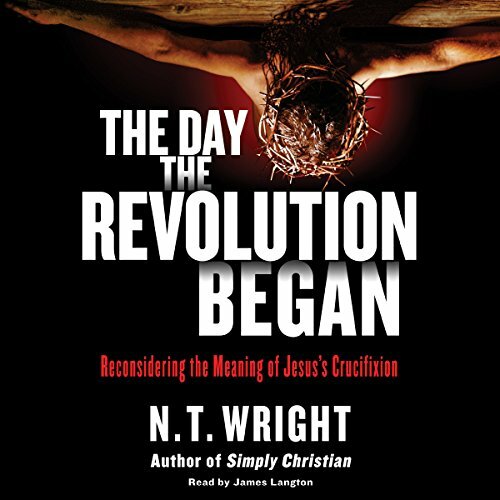 In The Day the Revolution Began, N. T. Wright once again challenges commonly held Christian beliefs, as he did in his acclaimed Surprised by Hope. Demonstrating the rigorous intellect and breathtaking knowledge that have long defined his work, Wright argues that Jesus' death on the cross was not only to absolve us of our sins, it was actually the beginning of a revolution commissioning the Christian faithful to a new vocation - a royal priesthood responsible for restoring and reconciling all of God's creation. Wright argues that Jesus' crucifixion must be understood within the much larger story of God's purposes to bring heaven and earth together. The Day the Revolution Began offers a grand picture of Jesus' sacrifice and its full significance for the Christian faith, inspiring believers with a renewed sense of mission, purpose, and hope and reminding them of the crucial role the Christian faith must play in protecting and shaping the future of the world. Only in text format as the narration gets in the way. Much in the same way as good typography is ‘invisible’, so a narrator of an audio book shouldn’t be the subject of attention despite both being the medium by which the story and its meaning are conveyed. Unfortunately, even after several attempts to ignore the way the words were being spoken I’ve been unable to get past the first few minutes of chapter two and am returning the audiobook. If it is ever reissued (perhaps read by the author, maybe by the same narrator with more preparation and consideration), but certainly with a more carefully read narration, I will try it again. If listening is not the only way of imbibing books, I’d definitely recommend a friend buy the text version. See my recommendation to a friend, above. Unfortunately this narration is reminiscent of the experience of asking Siri or other voice over assistive technology to read the text. The cadences are wrong, the intonation slightly odd (random rising inflections instill a slight unrest, ill at ease, almost anxious-making feeling in the listener which don’t belong in a factual description and when outlining situations). Putting rises and fallings after alternative phrases regardless of what they emphasise is symptomatic of AI trying to approximate human speech but isn’t acceptable from a human. It merely makes the narrator sound as if they don’t understand what they’re reading. This may well be the case with most narrators of audiobooks—and the opposite holds true in that an author who knows exactly what he means may not have the skills to project the same words in speech—but a good narrator or actor can speak another’s words as if they know exactly what they mean and, if they don’t, or don’t believe them, at least not communicate that to the listener. In other words the narrator gets out of the way not in the way of the author and his audience. Without that the audiobook is rendered meaningless. This sounds as if it is a recording of a sight-reading done in a bit of a hurry. Did The Day the Revolution Began inspire you to do anything? To buy the Kindle edition and have Siri read it as I can expect and overlook many odd misplaced inflections or emphases and check the text for myself! This might be an impossible request but when factual texts are written in the first person so an author is putting forward his own argument, having another, less knowledgeable person say their words undermines their authority. Tom Wright has a great speaking voice and I really hope he will have the time to narrate his own works in future. If this book is reissued in those circumstances I’ll certainly buy and recommend it! Well worth the time spent listening. Has Changed my outlook on God's purpose behind the Cross. Amazing! I'm going to buy the book and do a study because if the content being taught... this has the power to liberate so many people - believers and non-believers alike. Thrilling. Enlightening. Moving. I feel so thankful to have access to this gift of a book. If you want to know what it meant when Jesus died and rose from the dead and the victory he achieved through it, then expect a brilliant unfolding of what the Bible has to say about it. Folly to gentiles and shameful to Jews, the crucifixion is our cornerstone and foundation. 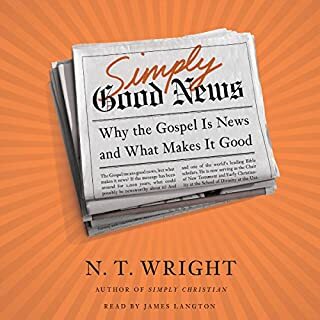 NT Wright presents what sounds like a very academic book, but innocently creeps up on the listener and bursts into a flowering of faith and a call to action. Summary: NT Wright, using his traditional tools of biblical narrative theology and 1st century Jewish/Christian cultural understanding assesses some of the areas where our understanding of the atonement differs from early Christian understanding of the atonement. The Day the Revolution Began: Reconsidering the Meaning of Jesus’s Crucifixion is most connected to Wright’s earlier Surprised by Hope. It is not quite a sequel to Surprised by Hope, but it is in the same thread of Wright’s work. 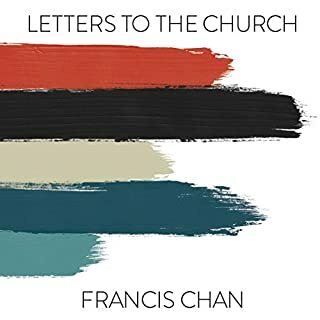 Surprised by Hope pointed out the way that the theology of the after life (eschatology), especially dispensational theology, distorts not just our understanding of our Christianity, but how we practice our Christianity. The Day the Revolution began is attempting to do the same type of analysis with our theology of the atonement. 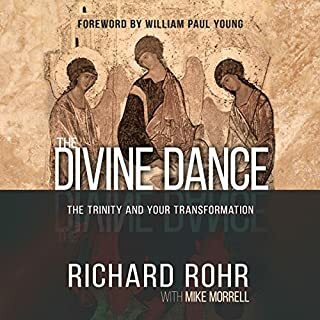 I assume that many of NT Wright’s traditional critics will also disapprove of this book. Wright’s minimization of Penal Substitution (which has been clear in much of Wright’s writing) is explicit here. Wright is not saying that Penal Substitution is wrong. 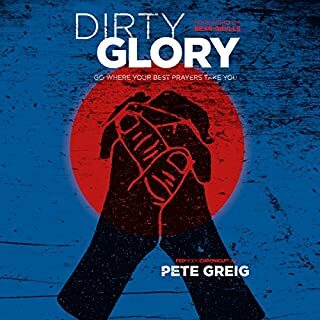 He is saying that the focus on Penal Substitution as the primary or only way to look at the atonement distorts our understanding of what Jesus did on the Cross. My traditional approach to Wright is to listen to the book on audiobook once, than re-read it again later in print. This allows me to get an overview of the argument and then to focus more clearly on the parts of the argument on the re-read. This is certainly a book that I am going to need to re-read to fully understand, maybe twice. One of the reasons that many get irritated with Wright is that is keeps presenting his ideas as either new, or the first return to ‘correct’ understanding in hundreds of years. If you are irritated about that, you will be irritated here. 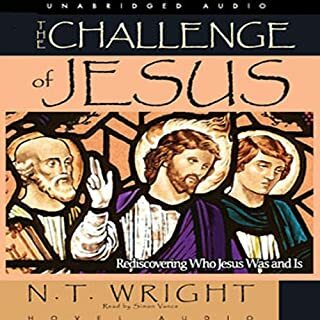 Wright’s strength is connecting the broad narrative sweep of scripture and the 1st century era culture. 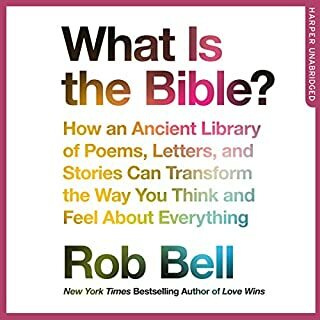 I think if he started working with a historical theologian that helped him connect his ideas explicitly to the historical theological work of theologians after the first century, it would help tone down that irritating tic and help readers connect his thought to its historical roots. Like virtually all of Wright’s books, The Day the Revolution Began is impossible to easily summarize. The best I can do is to say that Wright is making the argument that the cross was not primarily about dealing with sin (although it did do that) but about fulfilling the covenantal promise to Israel. The cross shows that the kingdom of God, which Jesus was claiming at the cross, is fundamentally a different conception of power than earthly power structures. And that the cross isn’t about Jesus dying for our sins as individuals but more about Jesus dying in order deal with the corporate idolatry of Israel as illustrated by the prophets and draw the rest of the world into covenant with God. The biggest indictment against modern theology that Wright is making in the Day the Revolution Began is that we have reduced the cross to the fulfillment of a ‘works contract’. Jesus paid the price of God’s anger toward our individual sin and died so that God would forget his anger. Again, Wright is not saying that there is not some truth to this view. But it is a partial truth. Jesus’ death was part of the plan from the beginning not a result of our sin. "The letter is about unity: the fact that in the Messiah, particularly through his death, the one God has done what he promised Abraham all along. He has given him a single family in which believing Jews and believing Gentiles form one body. What Paul says about the cross in Galatians is all aimed toward this end: because of the cross, all believers are on the same footing. 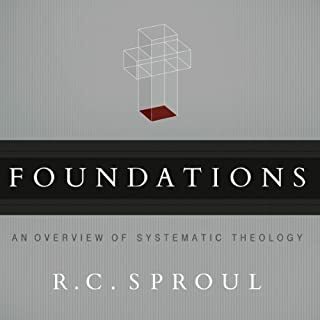 And if that is the “goal” of the cross in Galatians, we will gain a much better idea of the “means.” As elsewhere in this book, our task is to rescue the “goal” from Platonizing “going to heaven” interpretations and the “means” from paganizing “angry God punishing Jesus” interpretations—and so to transform the normal perception of what “atonement theology” might be from a dark and possibly unpleasant mystery to an energizing and highly relevant unveiling of truth." In the end, Wright is not minimizing Jesus’ work by moving the focus away from individual sin redemption. Wright is working to expand our view of Jesus’ work to make it a much bigger things than just individual sin redemption. "And that means what it means not because of a “works contract,” a celestial mechanism for transferring sins onto Jesus so that he can be punished and we can escape, but because of the “covenant of vocation”—Israel’s vocation, the human vocation, Jesus’s own vocation—in which the overflowing love, the love that made the sun and the stars, overflowed in love yet more in the coming to be of the truly human one, the Word made flesh, and then overflowed finally “to the uttermost” as he was lifted up on the cross to draw all people to himself." Wright masterfully navigates the biblical texts to show that the atonement was not about some pagan understanding of getting right with an angry God through a works covenant, but instead the announcement of God has broken through into the world through his Messiah, is King, and to restore us to our position as a royal priesthood. It's a great book, and read very well. The only thing that could have been an improvement would be if it was read by the author- N.T. Wright's voice is like sweet cream butter. N.T. Wright not only gives us a fresh view of the cross and it's meaning, he challenges our understanding and presentation of the gospel. listen to this book and join the revolution! He keeps telling you what new interpretation is about to be revealed but there is nothing new in this repetitive dissertation. Maybe if you had the physical book it would make more sense. 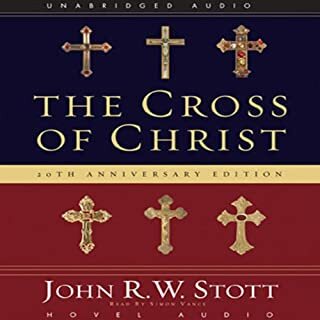 The author has some extremely important things to say for 21st century New Testament Christians who have bought themselves down in a series of theologies for the past thousand years without looking at the true meaning of the cross of Jesus. The Reawakening of what the crucifixion of Jesus really meant for mankind and all of God's creation is an important discussion that none of us should shy away from. 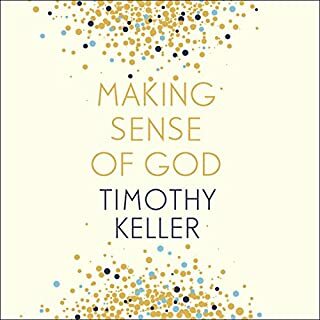 In his many theories and long drawn-out discourses on the history of mankind and different ideas and thoughts about forgiveness, the nature of God, and being in a new vocation to God, the author spares nothing and giving his opinion on what the Pagan World means verse what God had planned all along. 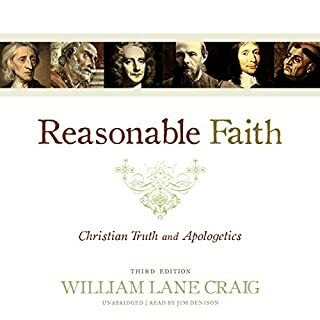 The place where his arguments become tenuous, is in assuming that just because some idea can be found somewhere in Pagan worship or folklore, that precludes it from ever being a similar situation or idea or thought in God's plan for mankind. we can agree is Christian's that because God created the Earth to work a certain way and created all the elements to work together that they are certain truths and ideas and theories they will always point back directly to God, whether man thinks he originated them or whether they came from the mouth or pen of an inspired Ryder or profit in the New or Old Testament. the author does an extremely good job of pointing out the importance of baptism into Jesus Christ, as much more than the ritual or outward sign that many in the last 200 years have tried to make it out to be. 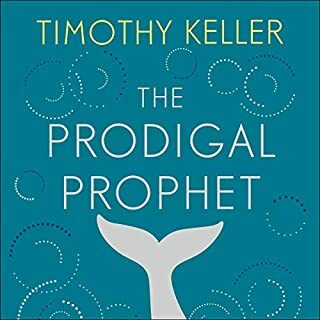 for this year's to be commended because many authors especially popular ones are not courageous enough to tackle this subject and show where it fits in God's plan from the beginning for the Salvation of his world and those that are called by vocation to rule over that world in the likeness of God. 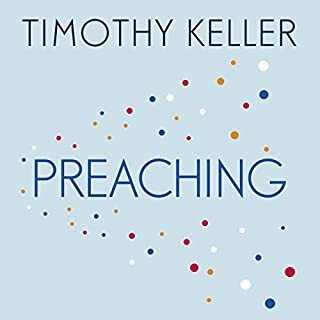 if you have 16 hours and can devote it all to concentrating on the words and theories of this book then I recommend it, if you are looking for a simple read to back up good feelings of positive New Testament preaching, then there are other much shorter and fluffy or books that you can spend your time on. 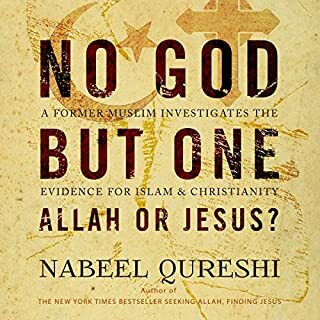 I look forward to reading other works by this author, and hope to catch a series of lessons or seminars where I can discuss some of these important topics and issues with him in person. Great corrective for Western Xty's embrace of "I've Got Mine" mentality! Slow start but the repetition of what was different in the world at 6pm on the first Good Friday revealed a much bigger mission than the oft preached substitutionary atonement. This gave me great energy and passion for continuing to preach repentance of sin to claim the forgiveness of King Jesus, but to not sidestep the cross-bearing aspects that that repentance will bring--in fact, helping my congregation to embrace the suffering that may (will) accompany true repentance and cross-beating! Great read. 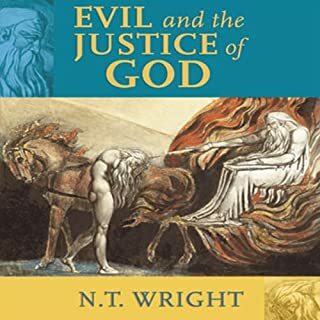 Yet another great book by N T Wright. I have enjoyed this book as all of his others. 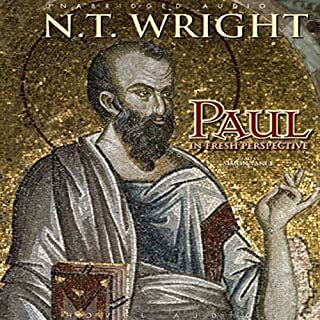 I would consider myself quite reformed in my theology and was turned onto Wright and his writings by people who loved him and people who severely discouraged reading his books but for reasons that did not seem consistent with what I had heard or read about him from others. 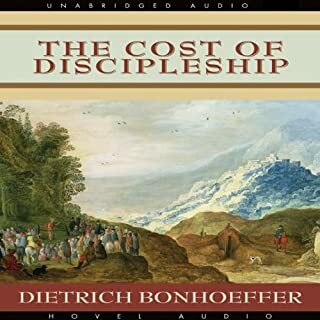 I loved this book and found it challenging not against the reformation but expanding on the importance of the resurrection in every aspect of life. 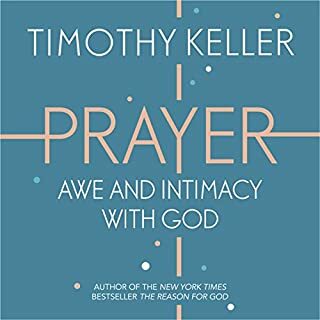 This book will blow your mind open and I found myself worshipping and thanking God with every chapter and enjoyed many moments of prayerful reflection. It was an exciting read and I would highly recommend it.